Displaying the love of God in the community through practical means. How Do We Care for the Community? 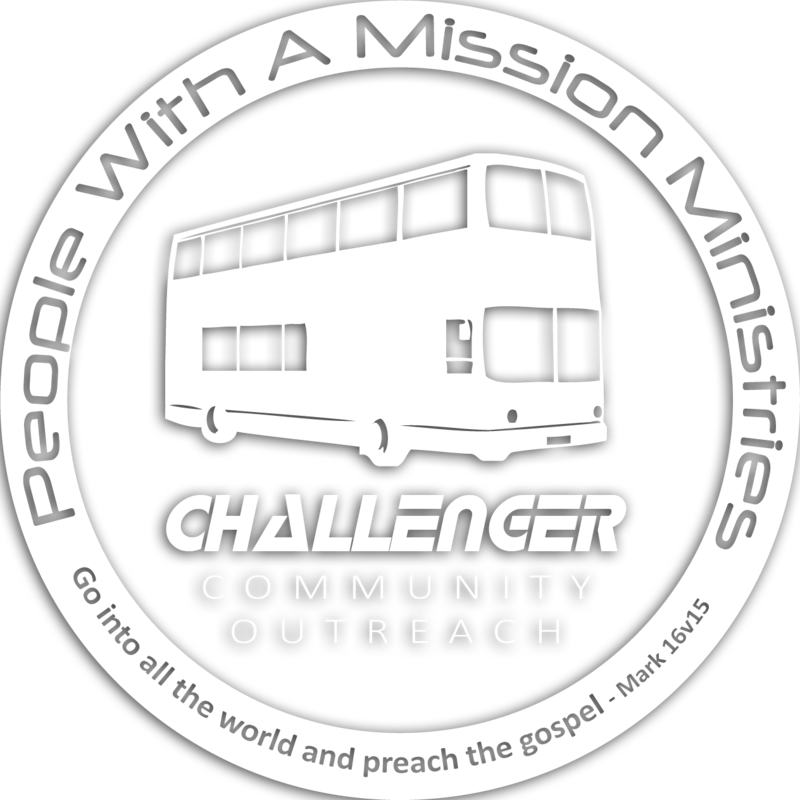 Through the Community Care aspect of People with a Mission Ministries, we aim to be a practical help in the local community. This comes in a variety of ways, from providing food hampers to needy families, caring for the senior community, and giving support and advice to those struggling with addictions. A very practical ministry, demonstrating the love of Jesus by providing groceries to those in the community who are in need. This can build bridges to families who would otherwise have no contact with Christians. Tins of food, biscuits, toilet rolls, toothpaste are the kind of items in parcels being distributed to those who approach us for help, or those in need that we become aware of. This immensely down-to-earth ministry is a constant reminder that there’s more to evangelism than preaching the gospel. There has to be a point of contact with people; something that will persuade them that what we have to say concerning the gospel of Jesus Christ is real.  Want to know more about Joseph’s Storehouse? “The Well”, our drop-in ministry provides a weekly opportunity for people facing social challenges. They receive one to one supportive advice as well a practical help with professional social workers as part of our team.  Want to know more about The Well? The Community Outreach Buses are designed to operate within specific neighbourhoods on a regular basis, building up relationships with people in that local community, providing a hub where local people can come to talk, or get support if needed. It can work like a mobile ‘drop in’ facility. especially those living on their own, or in Sheltered Housing and Residential Homes. 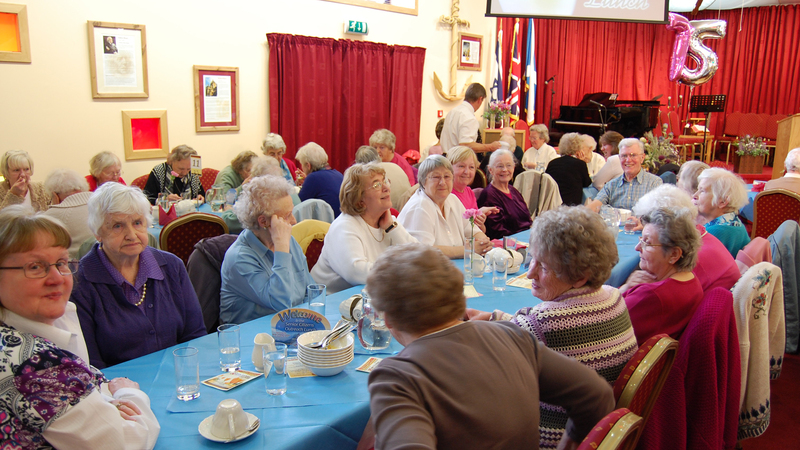 Once a month Senior Citizens’ Lunches are served in the National Christian Outreach Centre in Riggs Road. About 100 attend on Tuesdays and 150 attend Wednesdays. Many local people attend these events and transport is provided for those who need help. In the 11 years since it began, our Christmas Gift Bag Appeal has reached over 11,000 people. We work closely with the Perth and Kinross Community Team in identifying those most in need. Every Sunday afternoon services are held in local nursing homes. 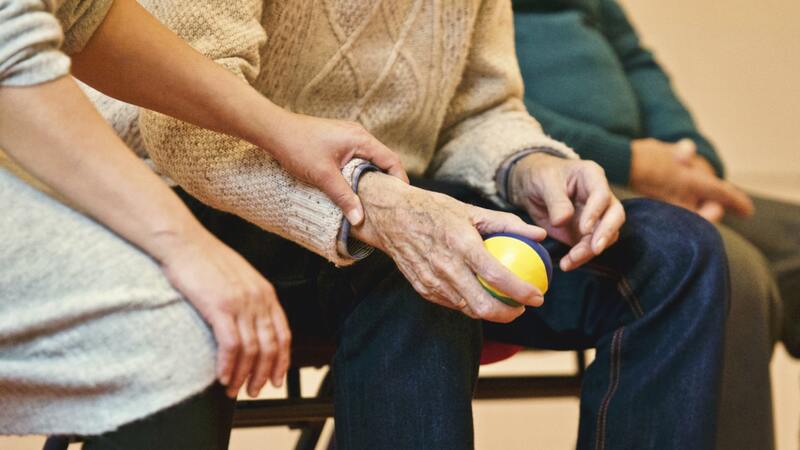 The Senior Citizens’ Team visit a total of six nursing homes on a regular basis each month. Similar services also take place in three sheltered housing units throughout the month. This is followed by tea/coffee and a time of fellowship. Want to be involved in the Seniors’ Ministry? A free resource to Scottish Schools that helps teach the subject of Christianity within the framework of the Curriculum for Excellence (CfE). We explain something of what Christians believe, with a particular emphasis on Scottish Christians in history who have had significant influence within a community or nation. A variety of presentations are available, each designed to achieve a number of “Experiences and Outcomes” specified within the CfE. Appropriate levels of content and subject matter are selected for each class, with our presenters pitching the programme at the age-appropriate level.